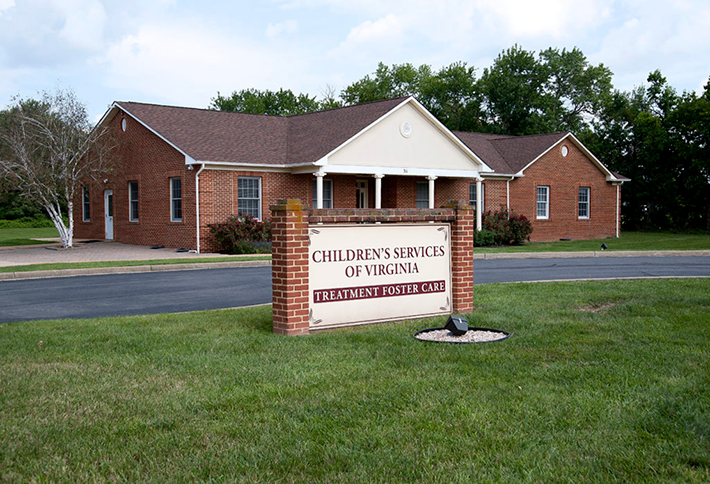 Office-Winchester – Children's Services of Virginia, Inc.
We provide services such as adoption, treatment foster care, and foster care in Winchester. We also serve the Front Royal, Leesburg and Woodstock areas with the tools and support to build healthy, caring and mutually rewarding relationships. 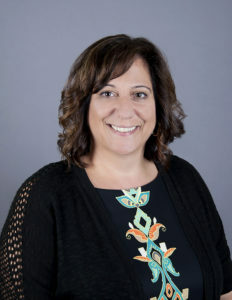 Dana, a Licensed Professional Counselor, earned her Bachelor’s degree in Psychology from James Madison University and her Master’s degree in Counseling from Eastern Mennonite University. Dana has provided Treatment Foster Care, both in direct service and as a supervisor for over 20 years. 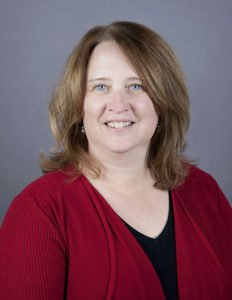 She has been with Children’s Services of Virginia since 1993, initially providing administrative management until she became Executive Director in 2012. Dana lives in Winchester, Virginia with her husband, children, and two Labradoodles. Tammy earned a Bachelor of Science degree while studying Social Work at Shepherd College. 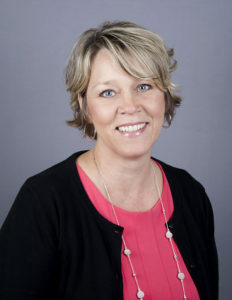 Tammy began working at Children’s Services of Virginia in 1998 as a Treatment Foster Care Worker, then transitioned to the Quality Assurance worker for the agency. Passionate in her faith, she has been blessed to serve families and children in Frederick, Shenandoah & Rockingham Counties over the years. Tammy lives in Strasburg, Virginia with her husband and children. Jennifer joined Children’s Services of Virginia in early 2006. 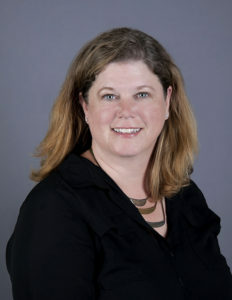 She earned her Bachelor of Social Work degree from James Madison University and her Master of Science in Educational Psychology degree from George Mason University. 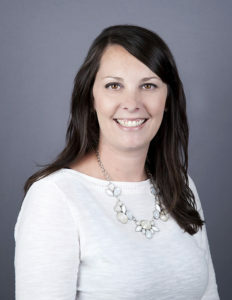 After ten years of working with foster children and families at Children’s Services of Virginia, Jennifer transitioned into the role of Foster Parent Trainer/Recruiter in 2016. Jennifer lives in Winchester, Virginia with her husband and daughter. Linda obtained her Bachelor of Science degree in Therapeutic Recreation from the University of Florida. She later obtained her Master’s degree in Education with an emphasis in Community Agency Counseling from George Mason University. Linda has dedicated her professional career to helping others and has worked for Children’s Services of Virginia since 2008. Linda resides in Stephens City, Virginia with her three boys. Jennifer earned a Bachelor of Science degree in Psychology from Shenandoah University. Jennifer has worked for Children’s Services of Virginia for six years but has worked with children in some capacity for over 25 years. Jennifer is married and has three children and two dogs. Stephanie joined Children’s Services of Virginia in December of 2017. Stephanie earned her Bachelor’s degree in Criminal Justice and minored in Sociology. 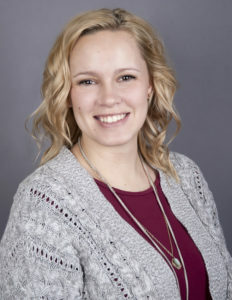 Stephanie has worked with children through direct services since graduating from Shenandoah University in 2014. Stephanie lives in Stephens City, Virginia with her husband, two dogs and cat. Chris has been in the Human Resources field since 1994. Chris attended Lord Fairfax Community College and Strayer University. 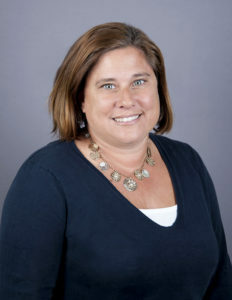 Chris has been with Children’s Services of Virginia since 2009 dedicating her career to assisting employees with a wide range of human resource needs. Chris lives in Winchester, Virginia with her family and three dogs.